The Union Platform exists to help usher in what Union's founders, Colin Moock and Derek Clayton, refer to as "The Multiuser Era"—a time where all applications will include some form of multiuser interactivity. 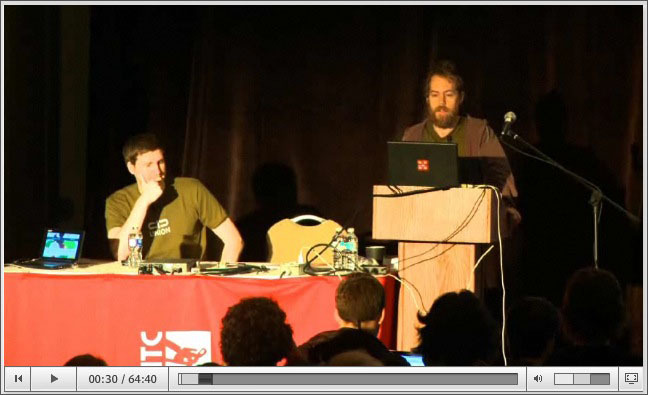 To learn about the multiuser-era mission and multiuser application development, watch Derek and Colin's presentation, Your Phone Is Your Controller and Other Multiuser Adventures, recorded live in April 2009 at FITC in Toronto, Canada. Highlights include the first official announcement of Union 1.0 Alpha 1, coding a fully functional chat from scratch in eight minutes, Colin thanking his mom for his first computer (an Atari 2600), and the audience competing to grab virtual popcorn on the big screen by shouting into their cell phones.